Enjoy hundreds of product options from this new, open break room concept. The open space provides more area for products, including healthy and fresh choices. The easy-to-use touchscreen kiosk allows employees to use the micro-market 24/7. 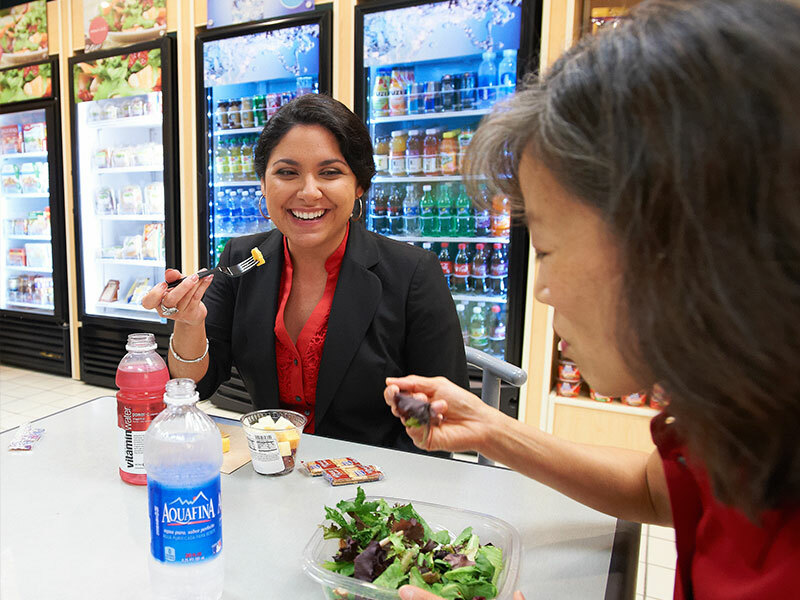 Enjoy an enhanced break room and more options with no work or cost to you. A break room transformation that makes employees feel valued and more loyal. 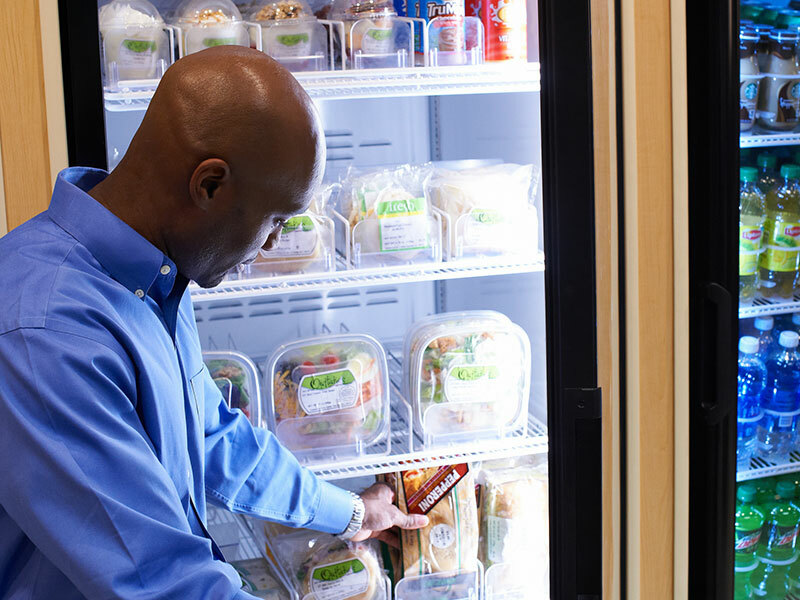 Enjoy a greater variety of delicious fresh food selections available conveniently in your break room. Each micro-market is a unique space where you can choose the items and design that best fit your needs. Employees love being able to pick up and look at items before purchasing. 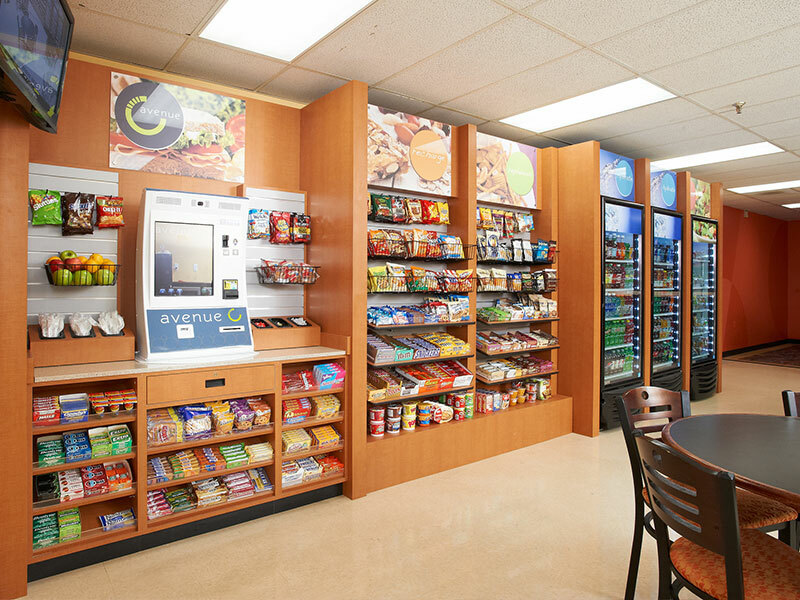 Micro-markets from Foley FoodService can transform your break room. 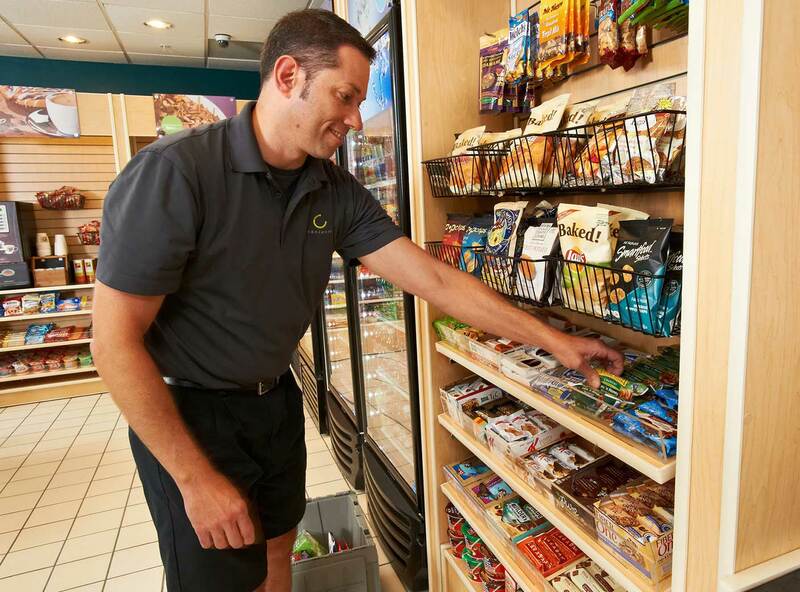 Open racks offer more variety of items, including healthy options. Bright, glass front coolers offer a greater number of beverage choices and delicious fresh food. 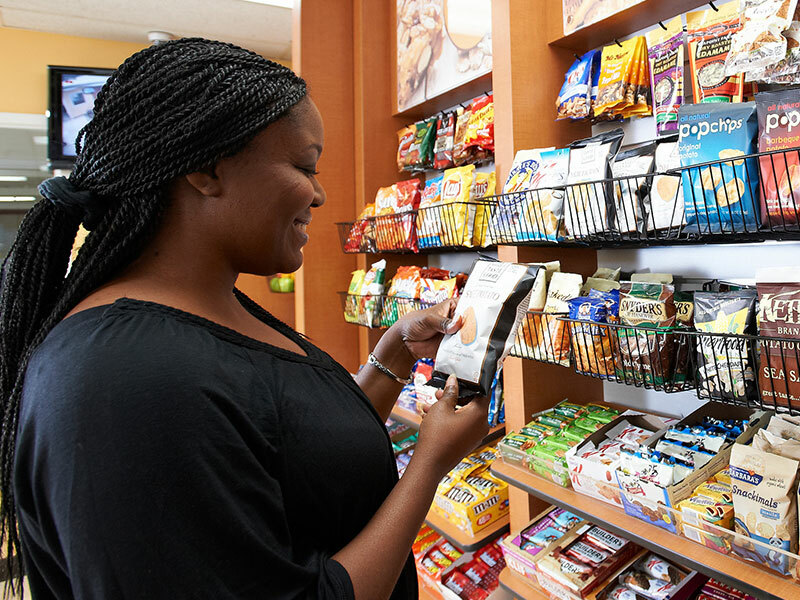 Users can examine each item for ingredients or nutrition before making the purchase at the self-checkout kiosk. It’s a mini-store for your location. 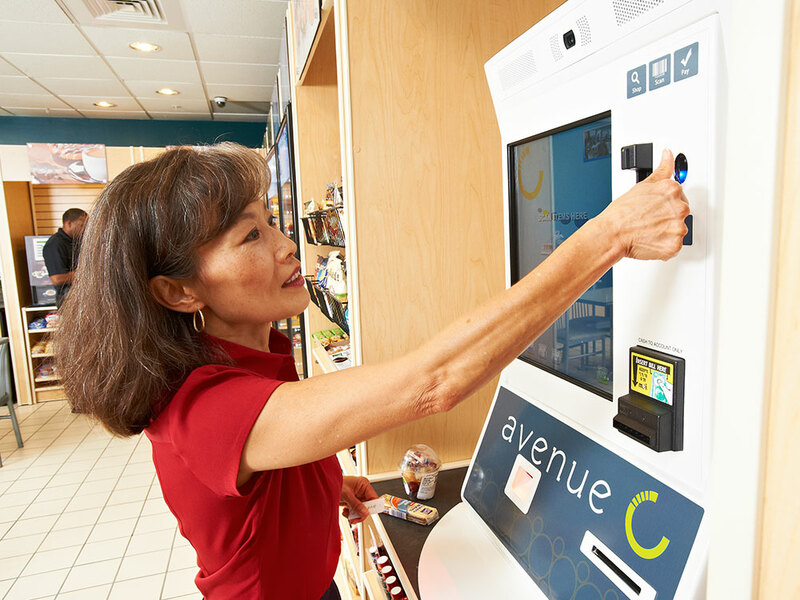 A touchscreen at the self-checkout kiosk allows payment with credit/debit card, mobile or micro-market account. 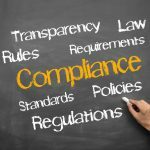 Learn more about micro-markets and how they can enhance the company culture at your workplace from Foley FoodService at 781.551.0711 and email service@foleyfoodservice.com.